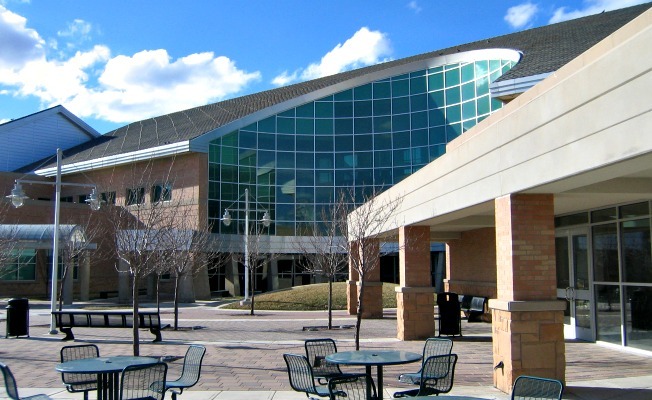 SALT LAKE CITY, Utah, Feb. 13, 2019 (Gephardt Daily) — Salt Lake Community College said Wednesday tax documents for some 42,000 students are missing after a memory drive was lost in the mail. SLCC uses an outside vendor to process, print and mail 1098-T forms to students, college officials said. That information is then also backed up on a memory drive and sent to the college by mail. During transportation to the college, the envelope containing the drive was damaged, and was empty when it arrived. The forms contained names, addresses, total amount of tuition and fees paid, and the last four digits of students’ social security numbers. The college sent a text message to each of its students to inform them about the incident. 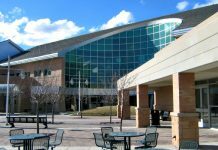 SLCC does not believe the situation to be a credible threat to identity security given the type of information on the device, and officials say it is very unlikely the content on the device was compromised. SLCC encourages students with additional questions to click here.